In addition, supporters of virtual currencies do not want to recognize the need to regulate them and bring them to an analogue with the banking system, although this solution will provide the market with even more solutions than it exists today. The solution to the problems of both areas will be a new project called HubrisOne. The main goal of the developers of HubrisOne is to create the world's first cryptocurrency Bank that combines the reliability and ease of use of financial resources by both investors and ordinary users of financial services. In addition, they intend to increase the level of confidence in the virtual currency and make it the same means of payment as Fiat. 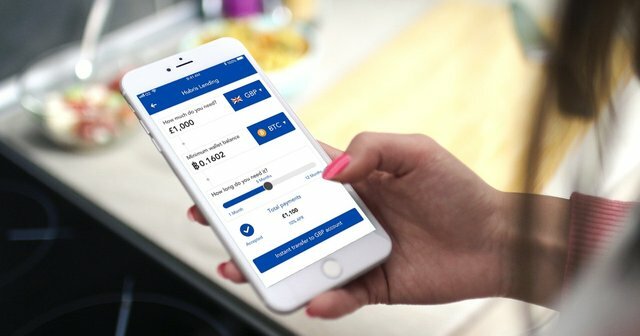 To solve all the above tasks within the framework of HubrisOne, each user will be able to open a digital Bank account, which will allow to operate with us dollars, pounds and various virtual currencies. Such an account can be used to create savings, pay bills and even receive wages. the possibility of instant regulation of issues (from 2 to 4 hours, unlike banks, where the solution of issues can take from 3 to 5 days). possibility to use any virtual and Fiat currencies. The project will use a secure cryptocurrency wallet that allows to exchange, convert and conclude transactions using digital assets. At the same time, all the above operations will be synchronized with the project debit cards and customer Bank accounts. Special attention should be paid to the HubrisOne debit card, which can be ordered in the application of the same name by performing a few simple steps. In the same application, the user can configure the parameters of using the card, bind other wallets to it and pin code. It is important to note that this card will be supported by all terminals serving VISA international payment system cards. Another feature HubrisOne is to provide customers credits in a virtual currency. At the same time, the funds will be provided without checking the credit history, but with a fixed rate of 10 percent per annum. The funds will be credited to the client's account immediately after confirmation, which will take only a few seconds. The project will also provide a unique solution for investors, allowing to combine all their accounts in one place, as well as to analyze the movement of financial flows using a number of auxiliary tools. Security accounts will be provided due to the possibility of round-the-clock monitoring of the account, instant checking of AML and KYC, systems, SSL encryption, two-factor authentication and keys that are stored solely at the owner of the account. Despite a number of supported cryptocurrencies and Fiat currencies, the main means of payment for this project will be internal HBRS tokens, which can also be used to gain access to a number of additional services. These coins will be available for purchase during public sales. The creators of the project intend to sell 550 million HBRS in the period from January 7 to February 7 this year. The cost of the 1st coin will be $ 0.01, but the price will increase every month by $ 0.01. Softcap project - 100 thousand dollars, hardcap - 5.5 million dollars. The creation of the HubrisOne Bank, which supports both cryptocurrencies and Fiat, is a very relevant idea, since such a solution will increase the level of confidence in virtual currencies and allow them to be used along with the usual payment instruments. 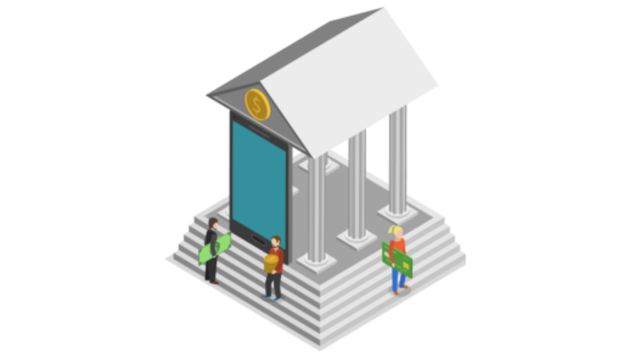 And, given the fact that the Bank will use to interact with customers mobile application, it will allow to carry out financial transactions from anywhere in the world, which is especially beneficial in the current environment. Investing in the development of HubrisOne will be very profitable for investors, as this Bank can become the most popular in the world in just a couple of years. I agree with you! The idea of the project is really interesting! Security is a top priority for every application that can control user funds. HubrisOne is aware of this fact and has implemented the most sophisticated security measures. That's cool! It is! Safety first! And HubrisOne is fine with that! I couldn't agree more! Such projects as HubrisOne really need! 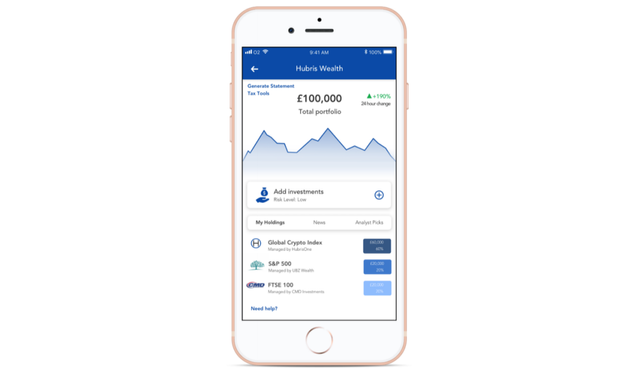 HubrisOne aims to make access to cryptocurrency much easier and more convenient for ordinary people using the company's mobile application. It really looks cool! I agree with you! The project looks really great!